Top 5 Films to see in June 2015…at the Edinburgh International Film Festival! Black comedy ‘The Legend of Barney Thomson’ marks the directorial debut of actor Robert Carlyle, and has an intriguing storyline which centres around a boring barber who turns serial killer! Ray Winstone and Emma Thompson co-star alongside Carlyle. 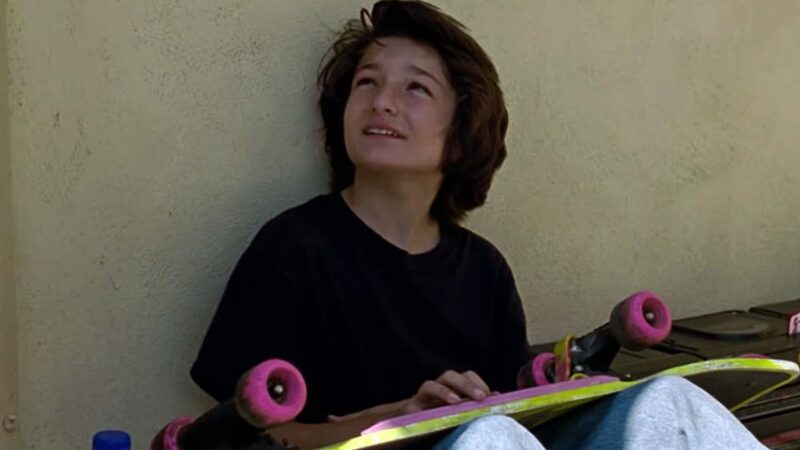 Indie director David Gordon Green has enjoyed a run of form, making Prince Avalanche and Joe in recent years, so his next project ‘Manglehorn’ is hotly anticipated. 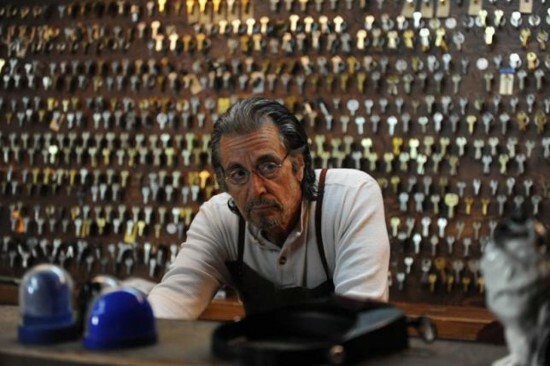 The iconic Al Pacino takes the leading role as a downtrodden locksmith. ‘Black Mountain Poets’ is the final part of Jamie Adams’ modern-romance trilogy, following Benny & Jolene and A Wonderful Christmas Time. 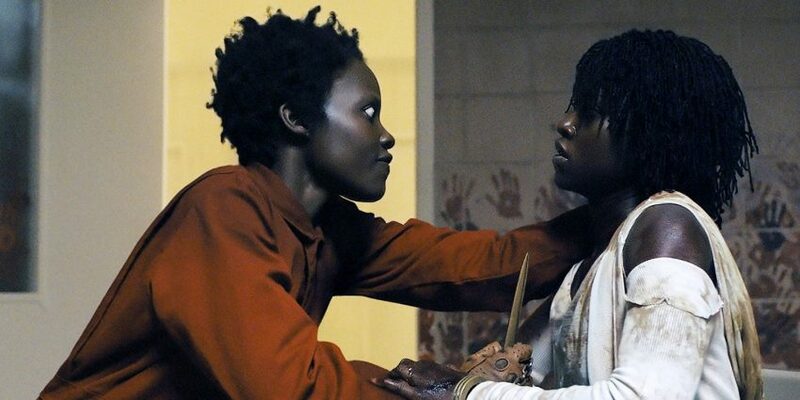 Continuing his improvisational approach to comedy filmmaking, his latest sees Alice Lowe and Dolly Wells star as sisters who assume the identities of wordsmiths. A follow-up interview with director Adams is coming soon! What do you get if you cross someone with Tourette’s, an anorexic and an OCD sufferer? You get ‘The Road Within’ featuring performances from Robert Sheehan, Dev Patel and Zoe Kravitz. It is written and directed by Gren Wells. 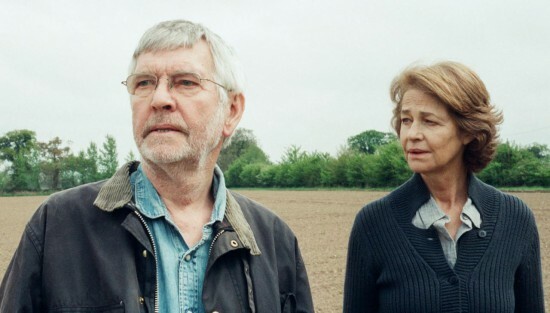 ’45 Years’ is a relationship drama starring veteran British acting talent Tom Courtenay and Charlotte Rampling, and is directed by Andrew Haigh. 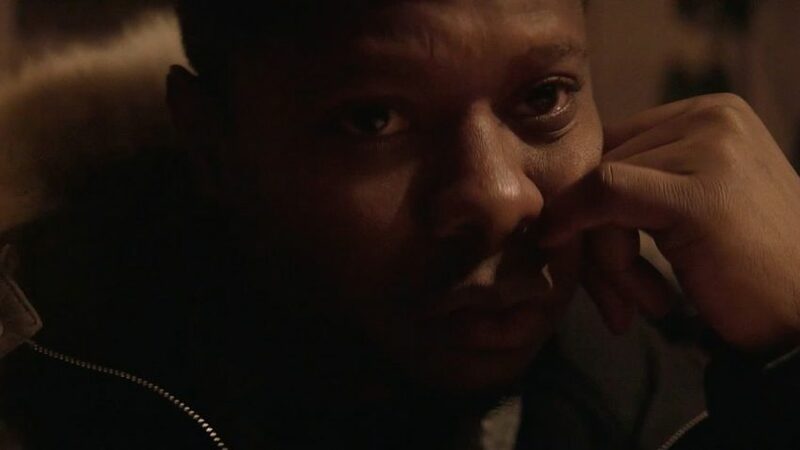 Exploring the fragilities and complexities of a lengthy marriage, it is sure to be a powerful and thought-provoking watch. Find all the listings and ticket info for EIFF 2015 at www.edfilmfest.org.uk! 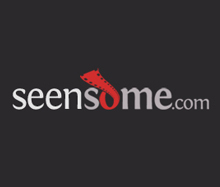 This entry was posted in Features and tagged 45 years, black mountain poets, EIFF, manglehorn, the legend of barney thomson, the road within. Bookmark the permalink. 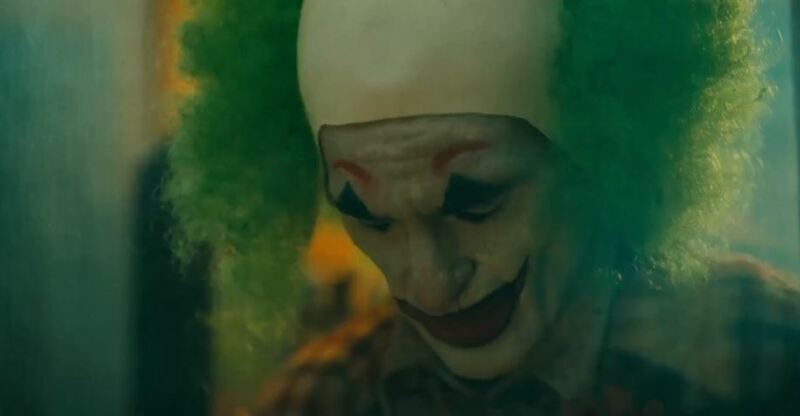 2 Responses to Top 5 Films to see in June 2015…at the Edinburgh International Film Festival!